Mild Mediterranean climate and agricultural cultures are one of the main features of the coastal region in Croatia. One of the most distinguished cultures is olive. This star of world cuisines is gaining more and more global popularity, therefore Croatia is placing its high quality olive products in domestic and international markets with notable results, with marketing activities being organized as well. “Olive Days” in Punat on Krk island is a traditional manifestation through which the olive industry is being promoted as an old farming trade on the Adriatic coast of Croatia. This year the manifestation will be held from 10th till 19th of October. 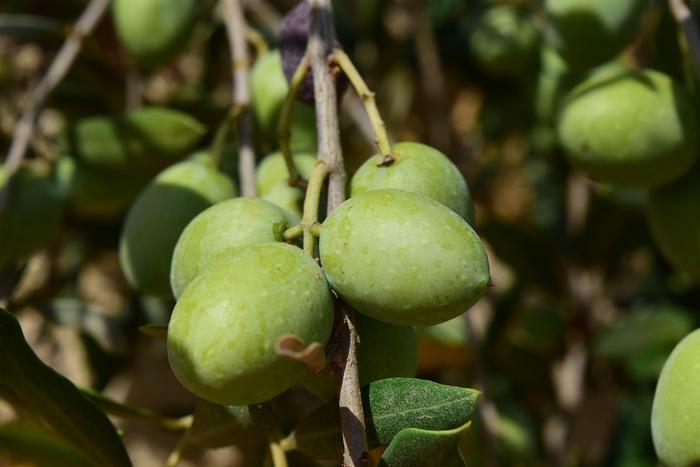 Visitors will have a chance to participate in olive farming themselves – olive harvesting, and the hosts will serve traditional dishes to them. Evening schedule includes local music performance and culinary competition. Croatia is exceptionally proud of this and similar manifestations held all along the Adriatic coast that help keeping local tradition alive.